It's the last day of the month, October 31, 2011, Philippine time. This day is Halloween and is considered one of the most celebrated event in the U.S. In Nov. 1 and 2 mark as All Saint's Day and All Souls Day respectively as people would go to the cemetery to visit their departed loved ones. It's a long weekend though as every provincial bus station is jump-packed with waiting passengers. But in my case I decided to stay home but with different plans. Not sure what it is, but I might bear unexpected plans for the next few days. I went to Tanay, Rizal yesterday, October 30 and met my former classmate from AMA School of Medicine, who live in this town. He was my tour guide and we went to Daranak Falls and Parola. My mission was to get the best photos as possible, as part of my practice after I attended the Chasing Light workshop last week. 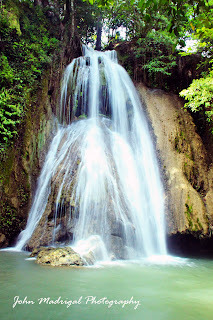 It was several years ago the last time I was in Daranak falls with some of my friends and classmates. If I remember it right, it was between May and July of that year when we had an outing in Tanay, Rizal. I'd like to post my old photos but unfortunately these photos were gone because of typhoon Ondoy tragedy in Sept 2009. Imagine, that was 18 years ago, some kinda having a "nostalgia" moment and during that era, I was so vibrant and too proactive just like any other kids today. Well, no cellular phone, laptop yet, hahaha.! I don't even have a digital camera! There's not even so much Network Marketing yet..lol. Well that was classic though, interfering my mind and I just miss those days! 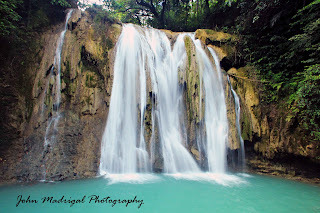 It was indeed a learning experience being part of the landscape photography workshop in Quezon Province last October 22-23, 2011 at Ouan's Worth Farm and Resort. Chasing Light is the country's premiere landscape photography workshop and I was part of batch 17 attended by twenty participants. The first thing I learned about landscape photography was the essential use of gears such as filters which are some of necessary tools that should be required in order be to get some good shots that you wish to obtain along with its composition. The techniques where discussed thoroughly as this would help improve results in taking the shots. With the use of PhotoShop and Light Room applications, you can edit the colors as a corrective measure to enhance the raw one. 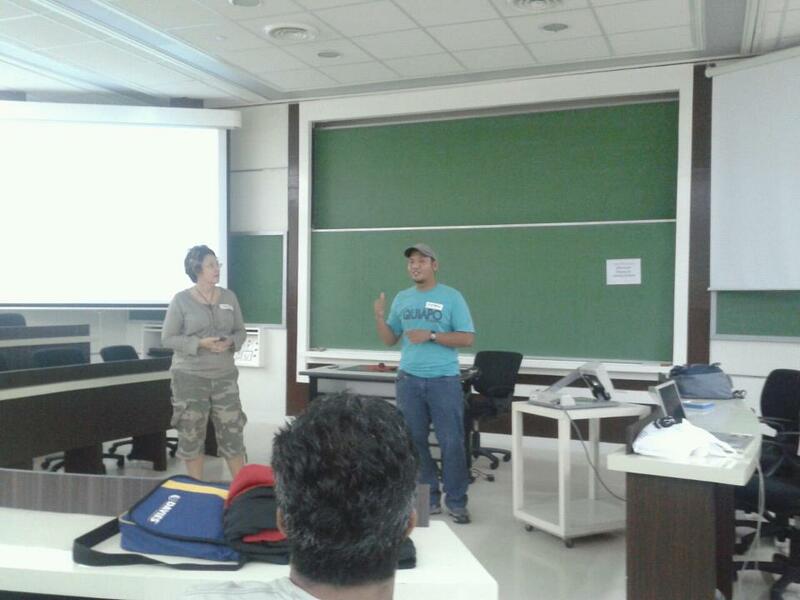 We had two of the country's great photographers as our resource speaker during the workshop-Edwin Martinez and Jay Jallorina. 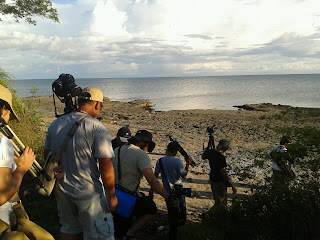 I was impressed with most of the participants how they were able to capture images beautifully in both sunset and sunrise settings which accordingly is the best time in working with a light. The result in capturing photos were great given that most of the participants were hobbyists and amateurs in this field of endeavor. 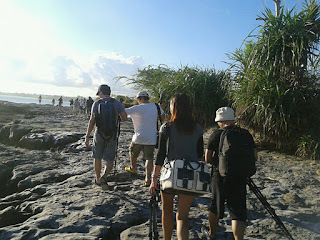 It was good to learn landscape though and aside from this experience, I was able to meet some of the people who have the same interest as me. 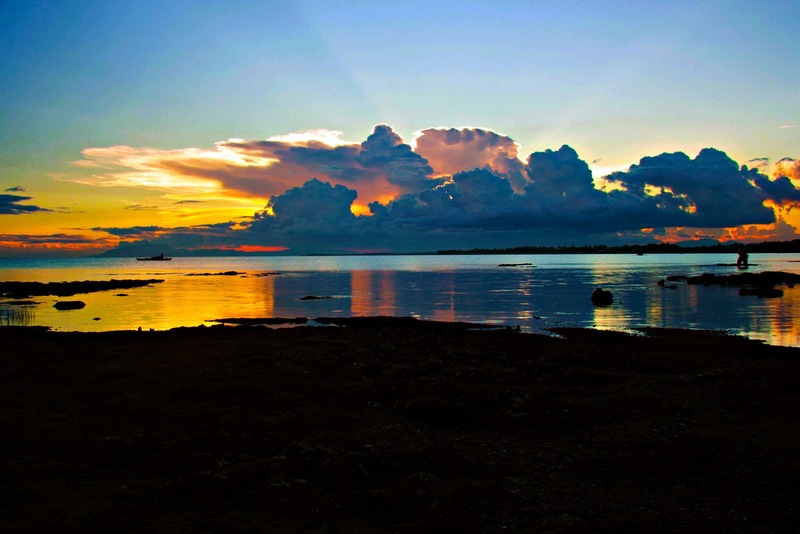 As a tyro in the field of photography, so many things have to be learned yet to comprehend and gain knowledge in order to master the art of photography, and landscape happened to be at prime to open myself to a wider scope. 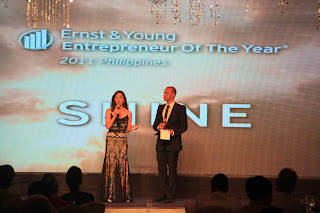 It was indeed an inspiring moment when the event "Ernst & Young Entrepreneur of the Year Philippines 2011" took place at the Rizal Ballroom in Makati Shangri-La Hotel on October 12, 2011. 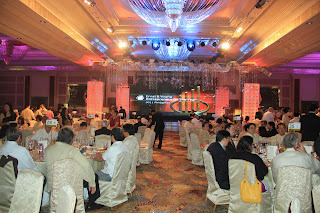 As the night was filled with more than 600 guests, 17 finalists have already been selected among hundreds of nominees prior to the awards night. This award is held annually which encourages entrepreneurial activity among those with potential, recognizes the contribution of the people who share and inspire others with their vision, achievement and leadership. 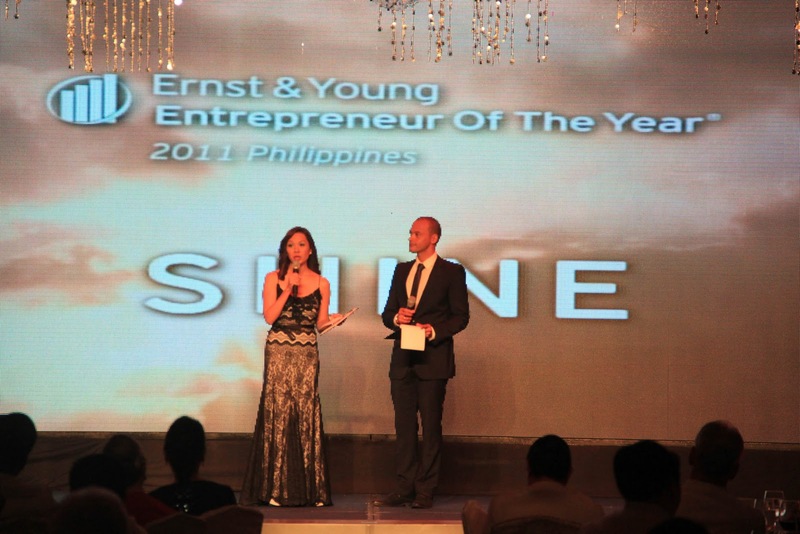 It is the world's most prestigious business award for entrepreneurs. To name a few of the past winners include Tony Tan-Caktiong, President & CEO of Jollibee Corporation; and Socorro Cancio-Ramos, Founder, National Bookstore. 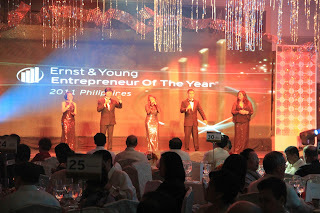 occasion with medley of their hit songs. 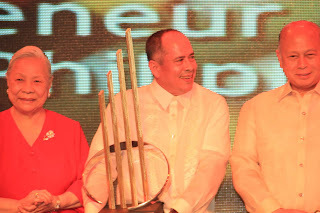 Erramon I Aboitiz, president and chief executive officer of AboitizPower Corp. was named as Entrepreneur of the the Year and he will represent the country in the World Entrepreneur of the Year Awards in Monte Carlo, Monaco in June 2012. 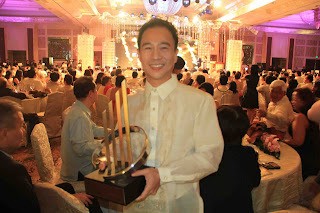 He was also named as Master Entrepreneur in the category awards. Emerging Entrepreneur – Ferdinand Maranon, president and CEO of Sagrex Corp. 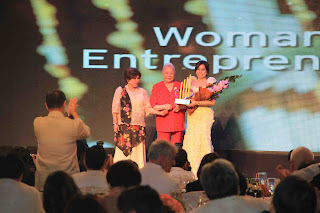 Innovation Entrepreneur - Bienvenido Tantoco III, president of Superenters, Inc.
Social Entrepreneur – Anna Meloto-Wilk and Camille Meloto, founders of Gandang Kalikasan. 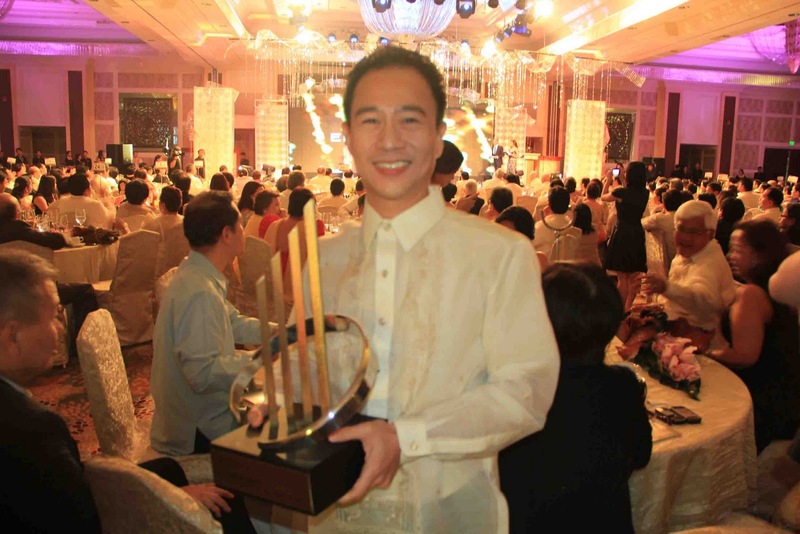 Small Business Entrepreneur – Reynaldo Paulino, managing director of Kraftika Filipina. Woman Entrepreneur – Maria Fe Agudo, president and CEO of Hyundai Asia Resources, Inc. The others finalists were Francisco M. Bernardo III (Let’s Go Foundation, Inc.); Raul Anthony D. Concepcion, (Concepcion Durables, Inc.); Bernard Faustino M. Dy, (University of Perpetual Help Systems-Isabela); Prudencio S. Garcia, (Mekeni Food Corp.); Jaime Enrique Y. Gonzalez, (IPVG Corp.); Pacita U. Juan (Earth Life Store Supply, Inc.); Ronnel C. Rivera, (Gensan Shipyard & Machine Works, Inc.); Genevieve Ledesma-Tan, (Southville International School and Colleges), Winston P. Uy, (Universal Leaf Philippines, Inc.); and Francis Glenn L. Yu, (SEAOIL Phils., Inc.). I was in Greenbelt 5 in Ayala Mall Makati City to watch the event dubbed as the "Coffee Origins" presented by the Philippine Coffee Board set on October 7-16, 2011. The annual coffee festival showcases coffees from different parts of the country where consumers get to sample different coffees for free. 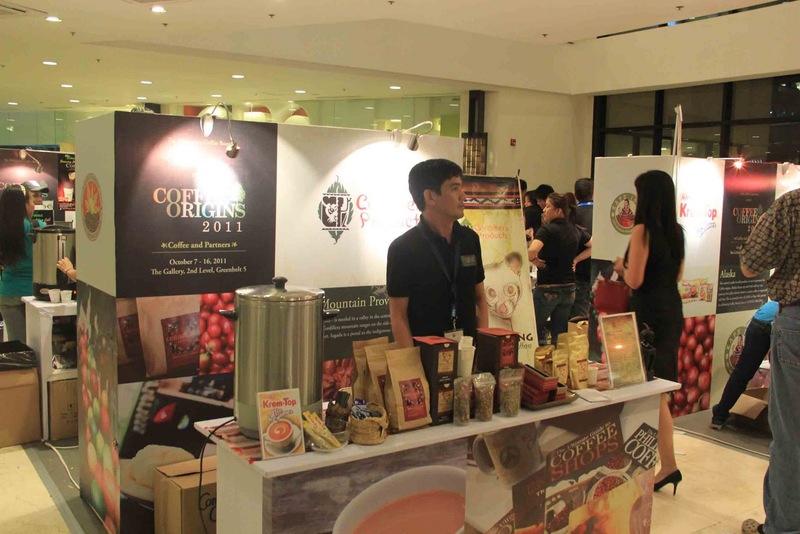 Aside from the exhibit, it lets the consumers participate in Coffee Flaring and Latte Art Demo, farming seminars and coffee tours. 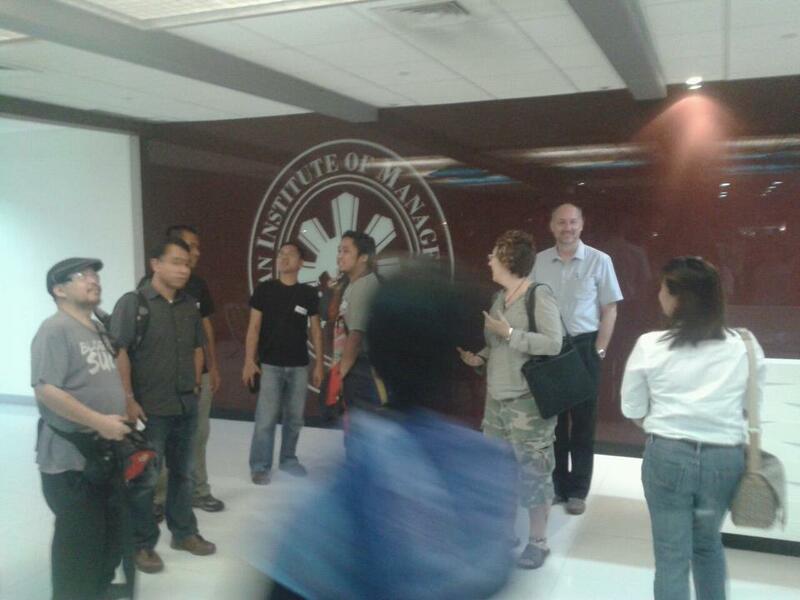 One of the exhibitors happened to be Gae Arboleda-Young, former colleague in PSBA-QC. 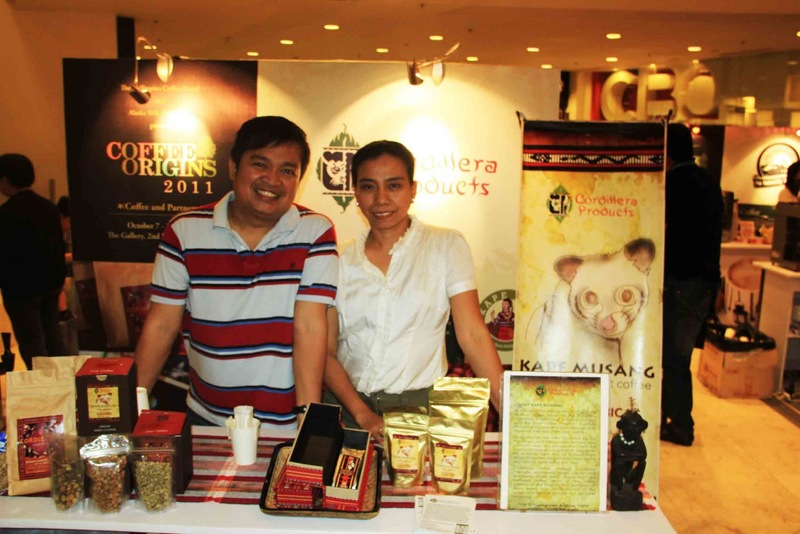 She owns Cordillera Products Trading and Holding Co. Inc. whiere Kape Musang is produced. According to the Coffee Origins, it is the world's rarest coffee. The "Musang" is a wild cat, which inhabits the Arabica Coffee Farms of the Cordillera Highlands. This palm civet selects and eats only the finest coffee cherries. The beans that pass through the musang's digestive tract are the best quality. Its droppings or "pupu" are later harvested by the farmers who carefully clean and process the beans in traditional way. As a result, a cup of Kape Musang has a distinct aroma and smooth taste. 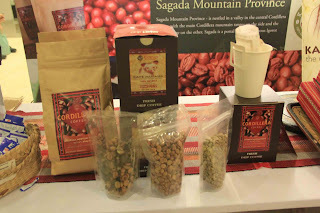 It is exclusively roasts, packs and distributes these exotic beans by Cordillera Coffee. This is how Kape Musang evolves, from musang's dropping to becoming a rarest coffee in the world. Coffee lovers should be able to try Kape Musang's taste and see how unique it is from any other coffees. 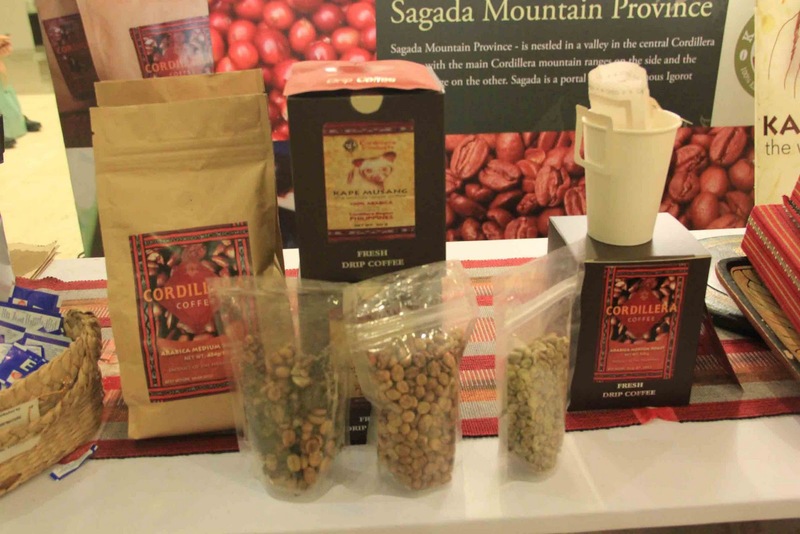 Through a fair trade advocacy, it also helps the livelihood of the farmers. The exhibit was truly educational and thanks to entrepreneur Gae Arboleda-Young, who owns Kape Musang for inviting me to come to the Coffee Origins 2011 event. For more information about Kape Musang and other products, the website address is www.kapemusang.com. 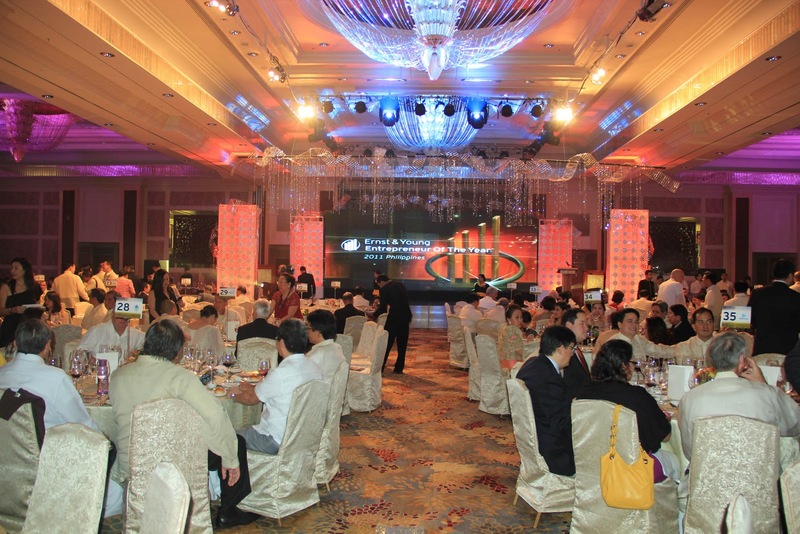 On the night of September 30, 2011, I was at AIM (Asian Institute of Management) to witness the launching of Smug Metro Manila. As the said event was attended by some bloggers and photography aficionados, Smug is a community that is really popular in the United States and Europe. 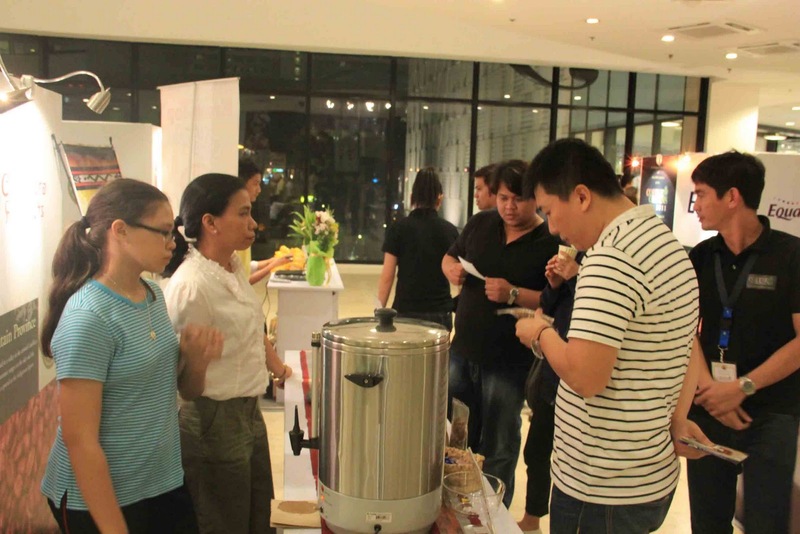 Smug Metro Manila was the first group in Southeast Asia and was organized by Tracy Heppner and Ferdz Decena. We had dinner at the Yellow Cab as the night of getting to know each other continues after the meeting. The next meet up will be in October 28, 2011 as the launching entices more participants to attend the upcoming event. I am excited about this and hopefully I will have a chance to get to know some people who are in the same field of interest - blogging, travel and photography.